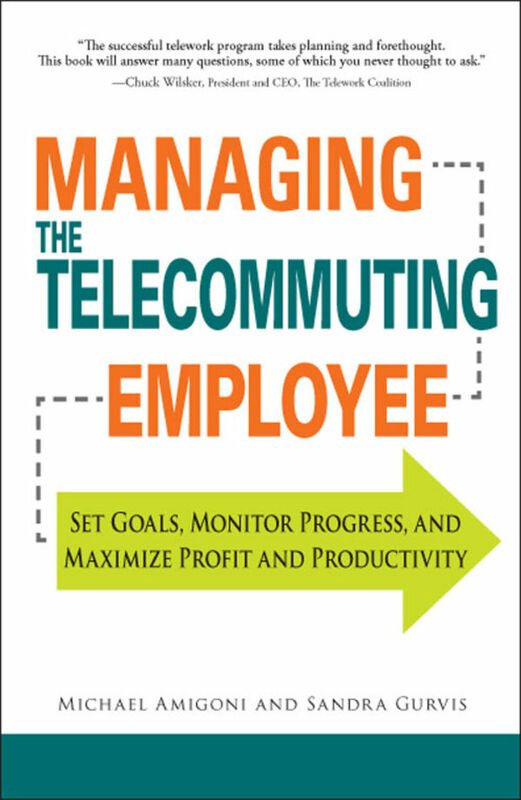 A bigger and bigger part of the workforce is telecommuting. And managers need new skills to get the most out of this increasingly far-flung staff. This indispensable guide includes case studies, checklists, and sample forms and charts. 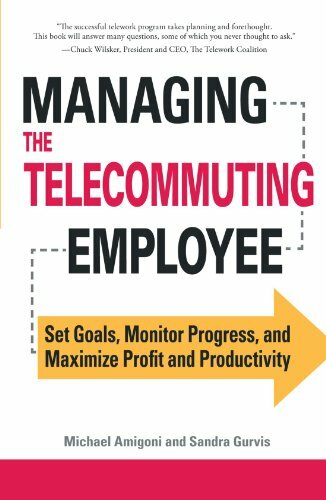 It shows managers how to use teleconferencing technology to communicate with distanced workers, make the best use of scheduling software to monitor productivity, and even end the arrangement if it's not working. One of the best ways for companies to save money in lean times is to send their employees home to work. But that requires a different kind of workforce and a different kind of management. This book shows how to make the long-distance relationship work for everyone!